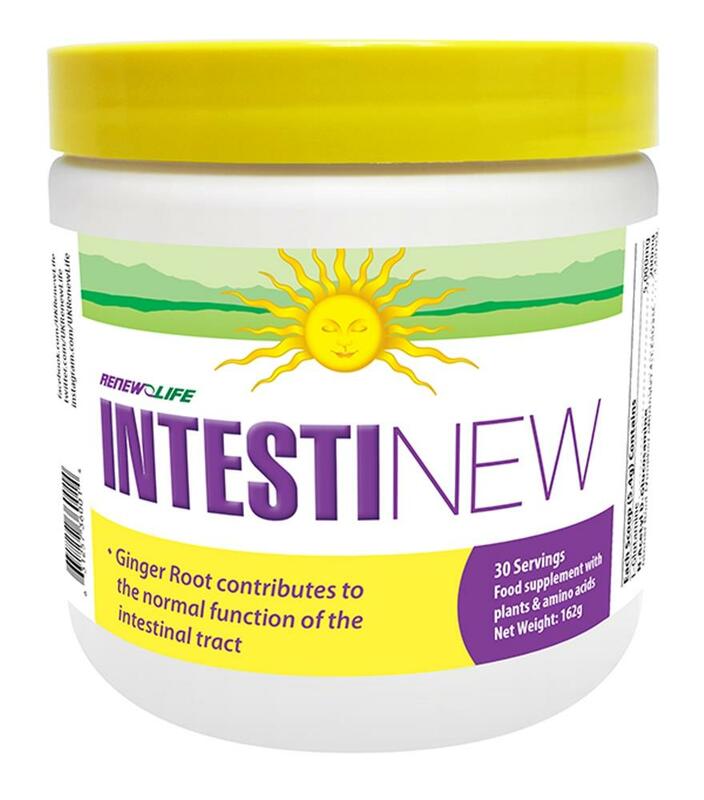 IntestiNEW helps to repair the intestinal tract lining and reduce inflammation that may occur in the intestinal tract. 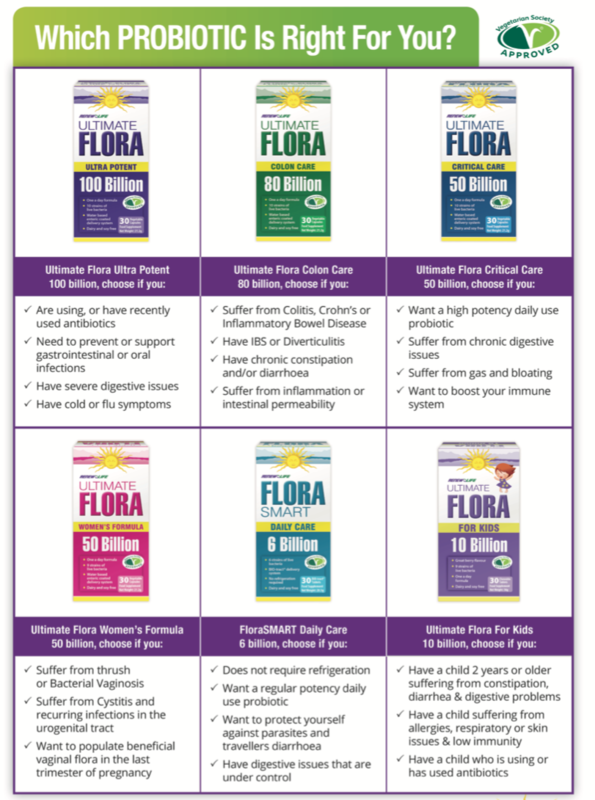 It should be used regularly by anyone suffering from Crohn’s disease and colitis, heartburn, candida, ulcers, leaky gut, or any other digestive upset. Ingredients: L-Glutamine, N-Acetyl D-Glucosamine, Ginger Root Extract (Zingiber officinale), Gamma Oryzanol Powder, Marigold Flower Powder (Calendula officinalis), Marshmallow Root Powder (Althaea officinalis). Contains no nuts, peanuts, sesame seeds, mustard seeds, wheat, celery, gluten, lactose, yeast, corn, egg, dairy, soy, crustaceans, fish, animal products, added salt or sugar, artificial colour or preservatives, binders or fillers.